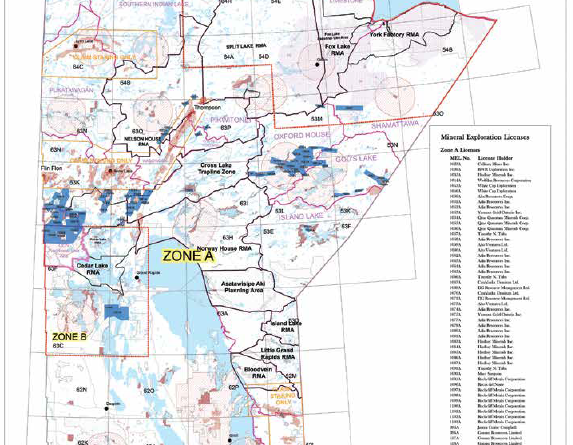 Earlier this year, the Manitoba government released the Co-chairs’ Report on the Manitoba–First Nations Mineral Development Protocol, which puts forward recommendations on ways to advance mineral development projects in Manitoba. 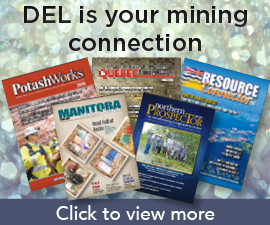 Based on these recommendations, the Manitoba government is working to develop a new mineral development protocol, which will create certainty for all parties including First Nations, industry and government and help ensure First Nations can be actively involved in all phases of mineral development to create and share in the benefits of growth in this sector. Ron Evans, former chief of Norway House Cree Nation, and Jim Downey, former Manitoba deputy premier and cabinet minister, provided their expertise as co-chairs on this initiative. The co-chairs engaged First Nations leadership, industry representatives and stakeholders to gather feedback and recommendations to define how consultations would occur during all phases of mineral development, from initial exploration to mine development and reclamation. The co-chairs’ report clearly outlines that improved relationships, earlier and more frequent communications with government and industry, a clearer understanding of the benefits that will accrue and a more formalized role in the development of these projects are key for First Nations. The report includes a proposed Crown–Aboriginal consultation process guide and matrix for mineral development and sets out clear time frames. It also identifies opportunities to strengthen partnerships and better prepare First Nations to be active partners throughout the mineral development cycle. The report makes a number of other recommendations, including conducting an internal review of priority areas and supporting and increasing Indigenous participation in mineral development projects through program, policy and regulatory changes. The Manitoba government remains committed to advancing reconciliation by building respectful and productive partnerships with First Nations to responsibly and sustainably develop our natural resources. 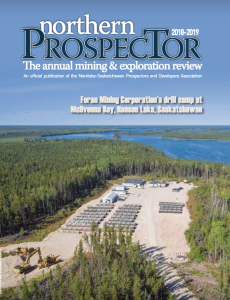 The Look North Report and Action Plan, which presents opportunities for economic development in northern Manitoba, identifies the mining and exploration industries as the most likely source of long-term prosperity in the north. It is therefore imperative that all parties work together to develop and maintain strong lines of communication and transparency as we move forward in unlocking the tremendous economic potential found in the north to benefit all Manitobans. Manitoba is the right place for business to invest, build and grow. We look forward to sharing the response and next steps with First Nations, industry groups and stakeholders. 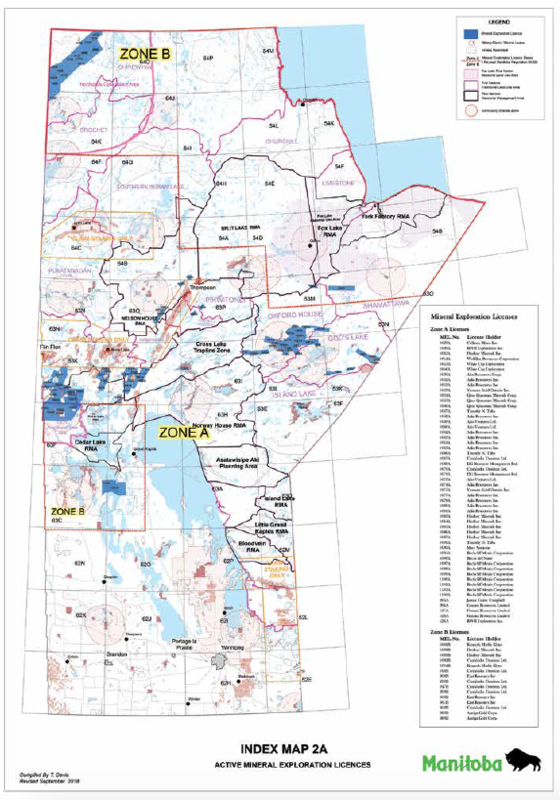 To view a copy of the co-chairs’ report, visit www.manitoba.ca/iem/mines/fnmdp.html. To learn more about the Look North initiative, visit www.LookNorthMB.ca.